WASHINGTON (Reuters) — The U.S. Supreme Court on Monday threw out a lower court ruling that let a pregnant illegal immigrant minor held in federal immigration custody to obtain an abortion last year at age 17 over the objections of President Donald Trump’s administration. The action by the justices provided a legal victory to Trump’s administration even though the teenager already has had the abortion because it eliminated a precedent at the federal appeals court level that could have applied in similar circumstances in which detained minors sought abortions. 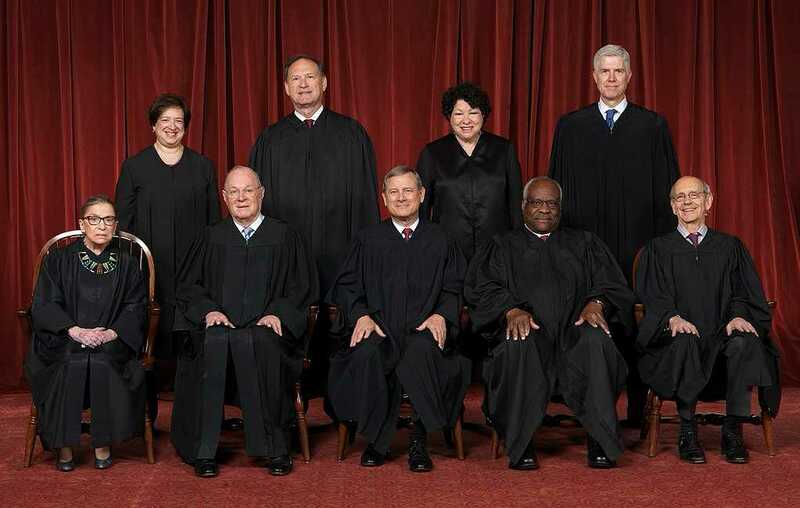 In the unsigned opinion with no dissents, the justices threw out the appeals court decision on the grounds that the dispute became moot once the unnamed teenager had the abortion. The justices, however, declined to take up the administration’s request for disciplinary action against the American Civil Liberties Union lawyers who represented the girl, who underwent an abortion in Texas last October. The administration had accused the ACLU lawyers of misleading the Justice Department over when she would have the abortion.